One thing I noticed when I first got engaged, was that there weren't too many Bridalwear options on the high street. Of course there are the brands that have been around for years, such as Coast and Phase Eight but, if you're looking for something a little different, and don't want to spend a fortune then it seemed pretty limited. I know we're only in the first month of the year, but already 2016 is looking like it's going to be a winner for brides out there looking for a high street wedding dress with a fair few affordable, high-street brands jumping on the wedding dress train and creating gorgeous dresses which won't have your partner cancelling the joint bank account. 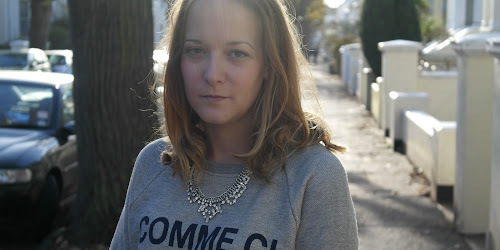 Over the next few months, I'll be featuring a few brands and their collections here on WLDN. Let's start off with one for the magpies. 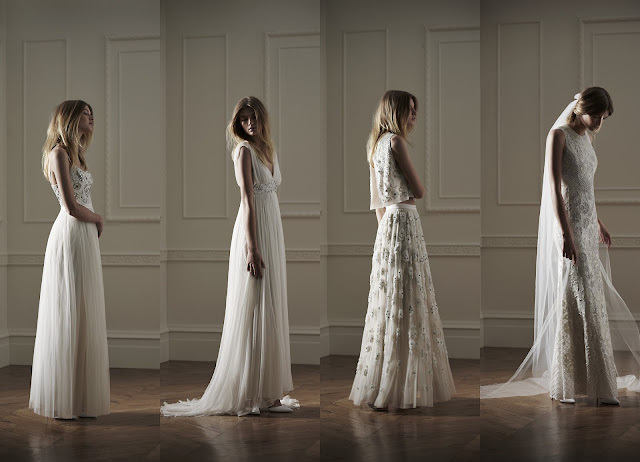 Some truly dreamy embellished dresses by Needle & Thread. 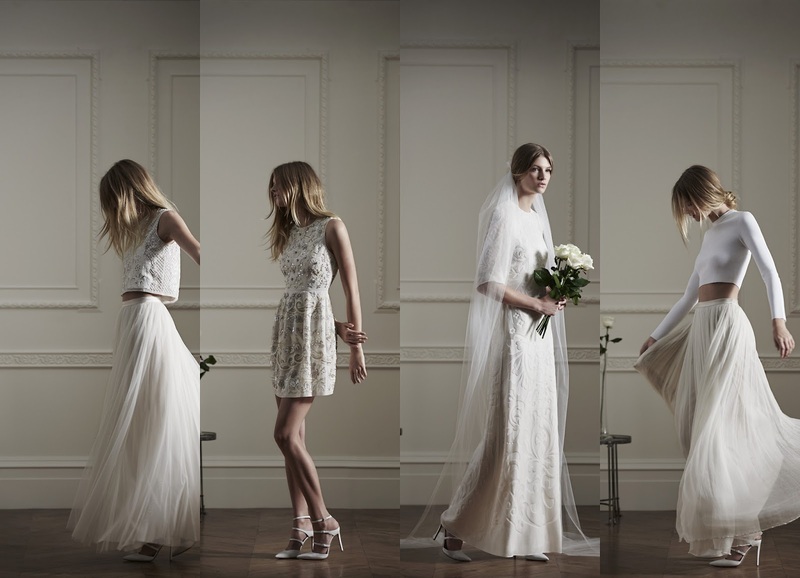 Offering the bride that is looking for something contemporary and luxurious at accessible prices, the Needle & Thread bridal collection is perfect. There is something for both the bride looking for a classic style, or the contemporary bride, who wants a dress that's a little different. 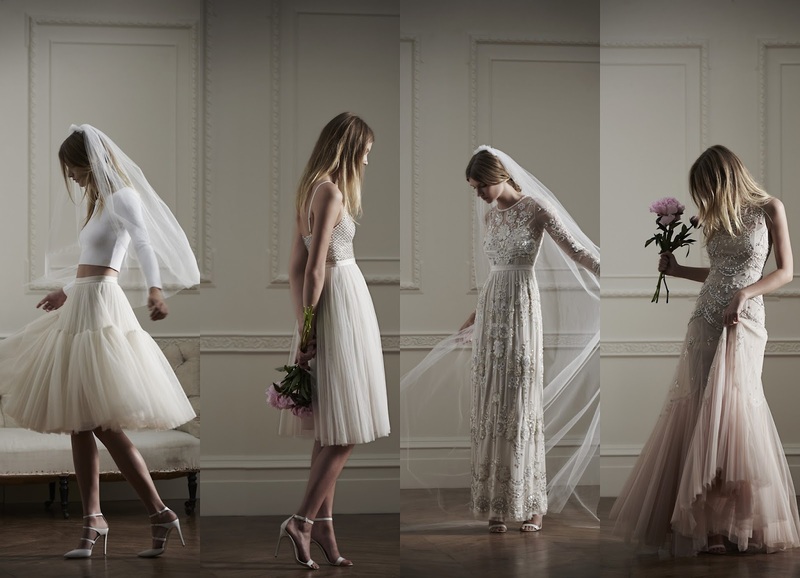 A stunning combination of their trademark embellishment paired with statement shapes in tulle, the collection ranges from long sweeping gowns to mini-dresses and separates - a huge trend for bridal wear in 2016. My favourites are 3, 7 and 12. Perfect for a seaside wedding! Available now via Net-a-Porter and Needle & Thread's own website.